Elegant Restaurant & Lounge reflects the modern life style and the progress of Hue City, inducing thoughts of a more exotic, vibrant world wide integration, while still embraces the nostalgia of heyday as the Capital of the country. All those restless nostalgias represented in traditional culinary cuisine, providing to our dear customers. 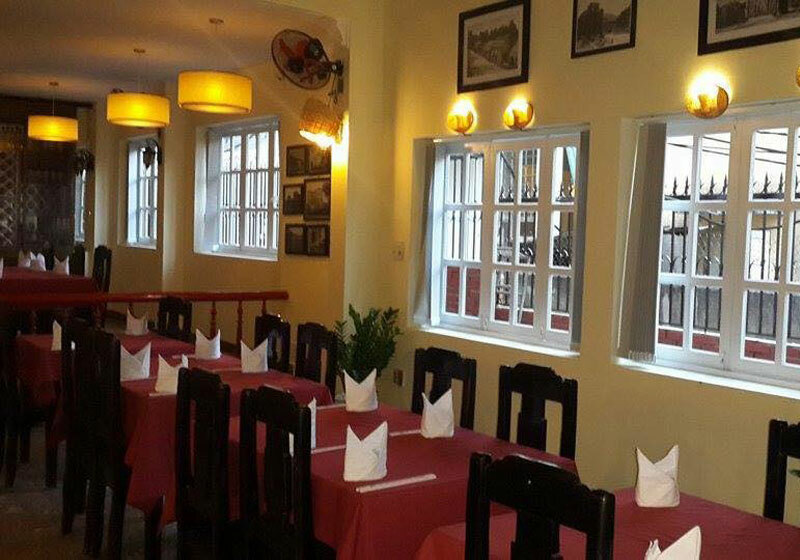 Launched in 2014, located in the heart of central tourist area on the quieter street Vo Thi Sau, Hue city, Elegant Restaurant aims to both showcase the culinary tradition of Vietnamese food and added some others Cuisine such as Italian and Fusion foods. In addition, our Restaurant is also an idea place for those who appreciate the finer beverage such as: beautiful Chilean wine, cold Danish draught beer, Lavazza – Italian Coffee, Vietnamese Coffee served by a courteous and attentive team. Address: 29 Vo Thi Sau street, Hue City, Vietnam. Short Description: Elegant Restaurant & Lounge reflects the modern life style and the progress of Hue City, inducing thoughts of a more exotic, vibrant world wide integration, while still embraces the nostalgia of heyday as the Capital of the country.